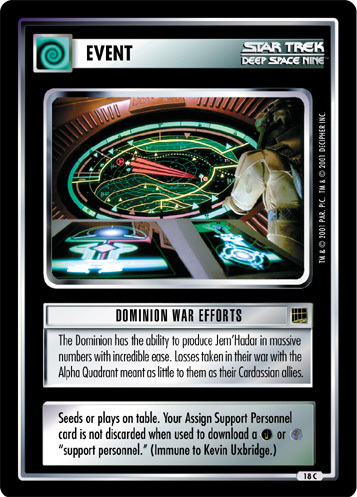 The Dominion has the ability to produce Jem'Hadar in massive numbers with incredible ease. 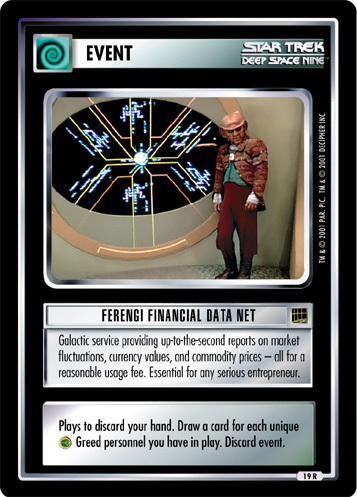 Losses taken in their war with the Alpha Quadrant meant as little to them as their Cardassian allies. Seeds or plays on table. 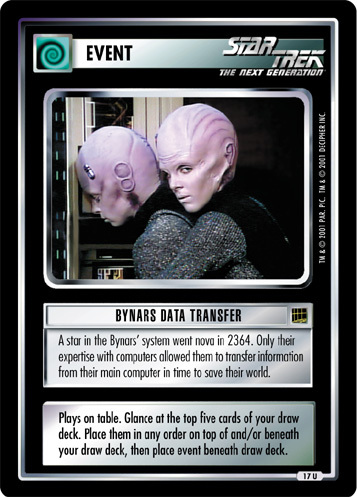 Your Assign Support Personnel card is not discarded when used to download a or "support personnel." (Immune to Kevin Uxbridge).